Last April 22, 2010, I'm invited to be one of the first to try SM Cinema's latest cinema attraction on SM Megamall. Ladies and gentlemen, introducing Winema. So what is Winema? 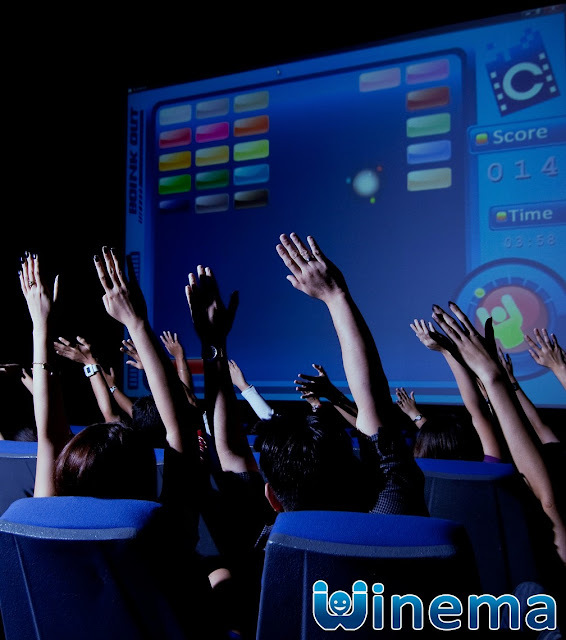 Winema stands for We Interact with the Cinema, is a first and only in the Philippines, it is a groundbreaking innovation that intriduces Interactivity on the audience's movie experience. 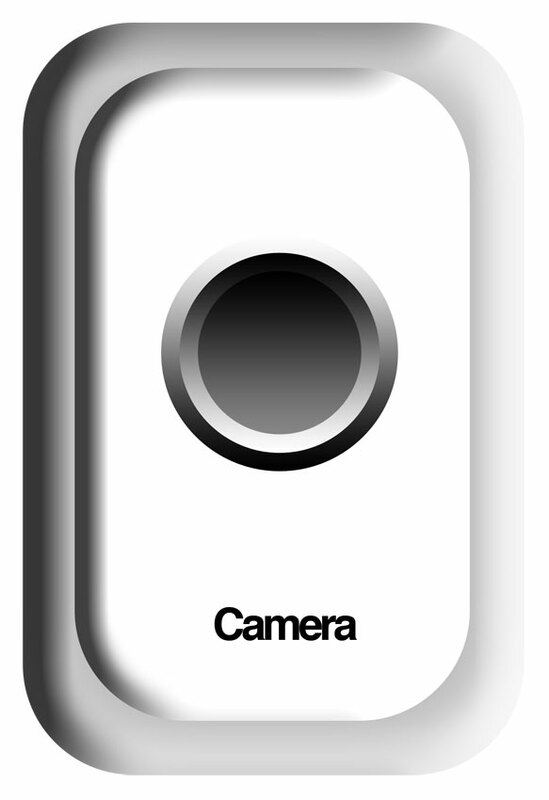 This turns the whole movie audience into human joysticks that serves as controls to the on screen game. The elements of the game are fairly easy. With a motion sensitive camera, movie watchers will maneuver the character on screen left and right by waving their arms in the air according to the direction they want it to follow. SM Cinema dreams of creating a bond for families and friends who watch movies in its theatres. Winema is consistent with SM Cinema’s brand personality—young, fun, and interactive. Ergo, aside from the wordplay, Winema aims to unite the movie audience with one unique concept. And not only that the games are enjoyable, whenever the audience beat the high score, all the people inside the cinema will receive prizes and gift packs. Winema is a free facility (no additional charge on movie ticket) and currently accessible on SM Megamall Cinema 1 and very soon on other branches. So what are you waiting for? Put your hands up in the air. Wave it like you just don't care and be ready to experience Winema. For more information please visit smcinema.com.